The Department of Environmental Protection has opened comment on the proposed rule aiming to prevent chemical spills and water contamination. The comment period ends with a Jan. 21 public hearing at 6 p.m. at DEP's Charleston headquarters. 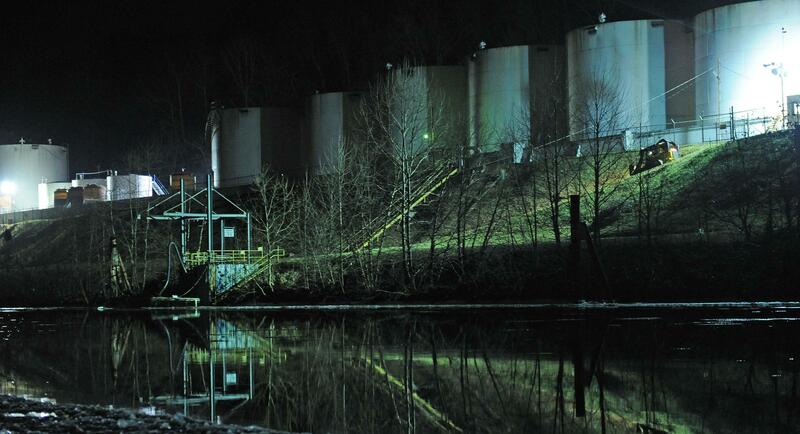 The rule is part of a law reacting to a massive January chemical spill. The incident spurred a tap-water ban for 300,000 people for days. The law includes new tank registrations, inspections and requirements. The rule covers many regulatory specifics, ranging from exemptions to who can perform inspections. Initial annual tank inspections are due Jan. 1. A separate rule offering guidance for first inspections took effect in November.